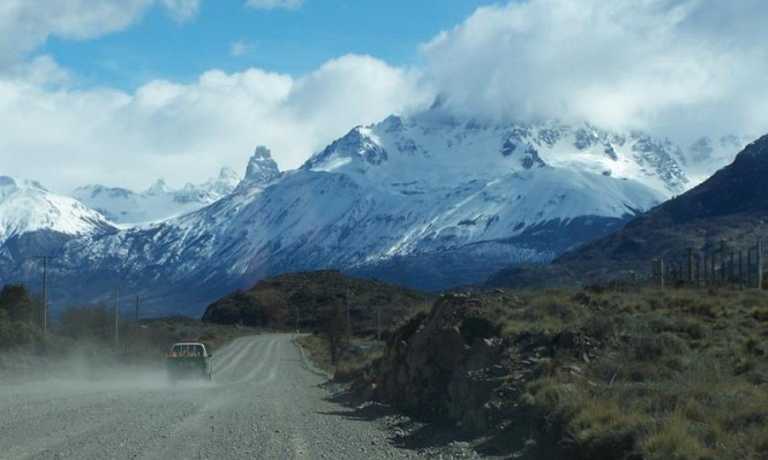 An action-packed journey, you'll spend two whole days in Queulat National Park whilst staying at a lovely lodge with a range of excursions to enjoy. You'll also go horse-riding in the mountains and visit the Marble Cathedral. 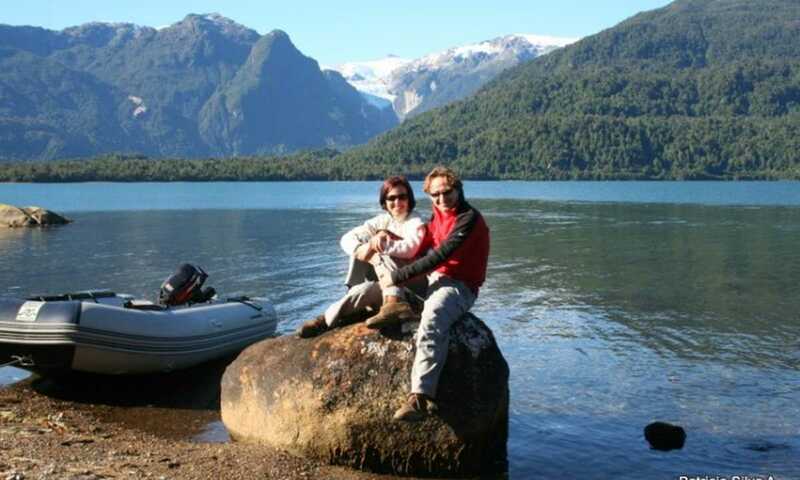 All this whilst driving along the magical Carretera Austral and all accommodation organised for you. Arrival to Balmaceda airport preferably on the first flight of the day in order to have more time for the ride to the Queulat National Park. 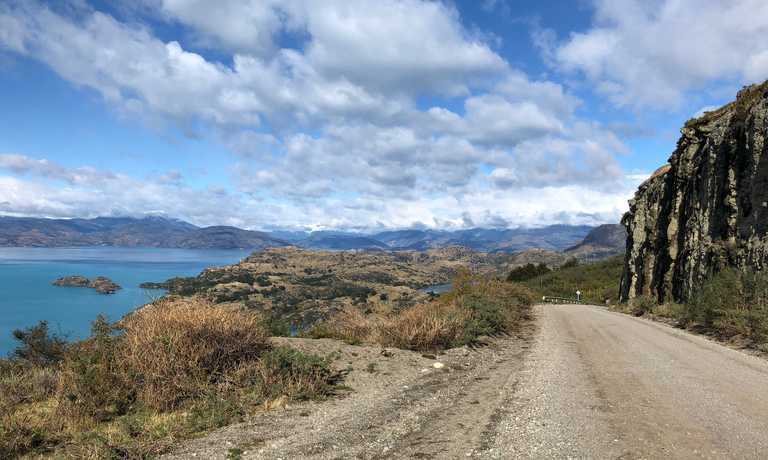 First ride to Coyhaique where passengers can have lunch and a short city tour, then drive along the Simpson River crossing the Austral Andes range. Later the road continues toward the north among rugged mountains and along the Ma?ihuales river; after driving by the Las Torres Lake the road runs along the Cisnes river to finally enter the Queulat National Park. After crossing the Queulat pass the road descends toward the sea and runs along the Queulat Fjord. Dinner. Journey time: 4.5 hours / 257 km paved and gravelled road. Accommodation: Fiordo Queulat Ecolodge. Passengers can choose 2 half day excursions from what the lodge offers - except fishing for which there is an additional fee. The other day is free for you to spend as you wish. Horseback ride in the mountains close to Coyhaique. The ride begins at the Campo Ecuestre, a few miles from Coyhaique. The ride is between lenga and ?ire forests along the Divisadero Range with beautiful views toward the valley. The Divisadero runs west - east south of Coyhaique. Country lunch at Campo Ecuestre. Departure toward the south - the road first crosses the beautiful Castillo Mountain Range to then continue along the Iba?ez River. From there the road goes deep into the Andes, crossing beautiful passes. At the Joffre pass it is still possible to see the effects of the eruption of the Hudson Volcano in 1991. After crossing the Murta River, the road begins to border the General Carrera Lake until arriving to Puerto Tranquilo. Continuation toward the south until arriving to Puerto Bertrand. Breakfast. Journey time: 5 hours / 291 km paved and gravelled road. Accommodation: Lodging in Puerto Bertrand. Free day to enjoy one of the many excursions offered in the area such as horseback ride, hikes, rafting, navigation on lake or river.... Excursions can be booked at the hotel. Breakfast. Accommodation: Lodging in Puerto Bertrand. Drive back to the north until Puerto Tranquilo. Excursion to Capilla de M?rmol (Marble Chapel). Breakfast. Journey time: 1.5 hours / 68 km gravelled road. Accommodation: Lodging in Puerto Tranquilo. Drive to Balmaceda for flight back. This trip can run as a group trip, with prices starting from $2,308 per person for a complete group. If you are looking to join a group or you are a solo traveller we will help to form likeminded groups of travellers. Please let us know your travel plans.